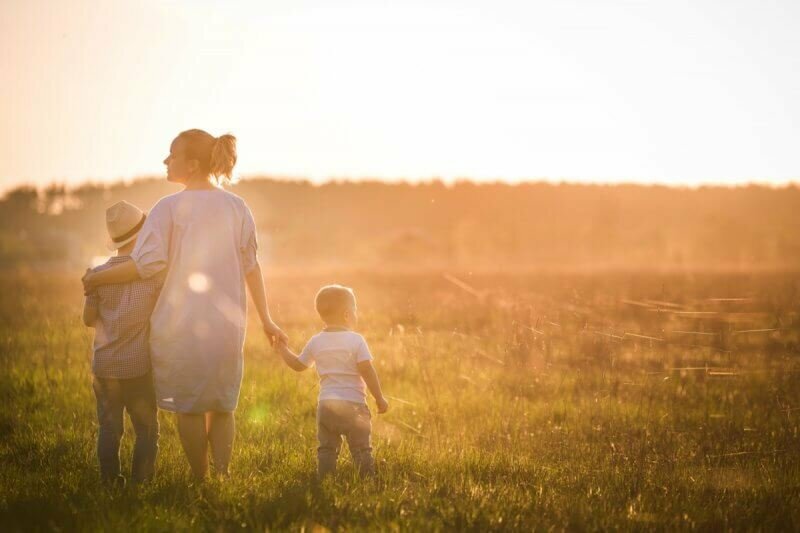 Find out how we’re helping first home buyers through their property journey. Discover why building your home at Florian is ideal for beginning the next chapter of your life. 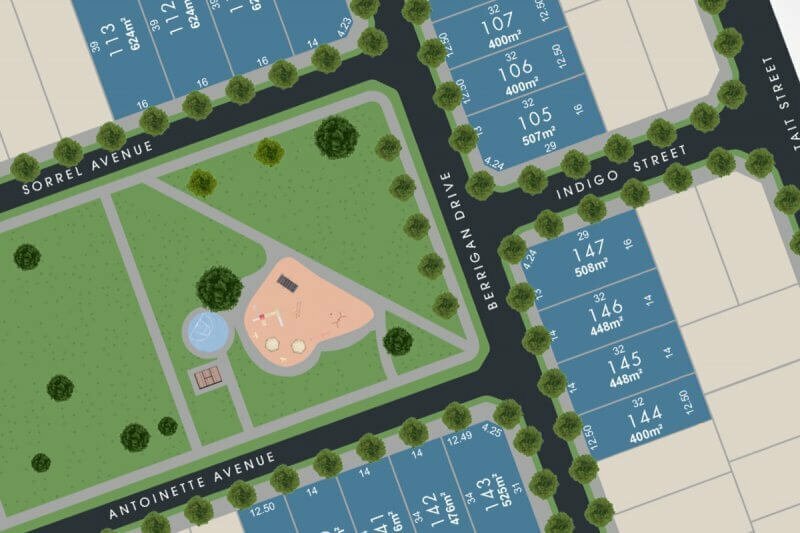 Learn about all the great additional benefits you get with your lot purchase at Florian. 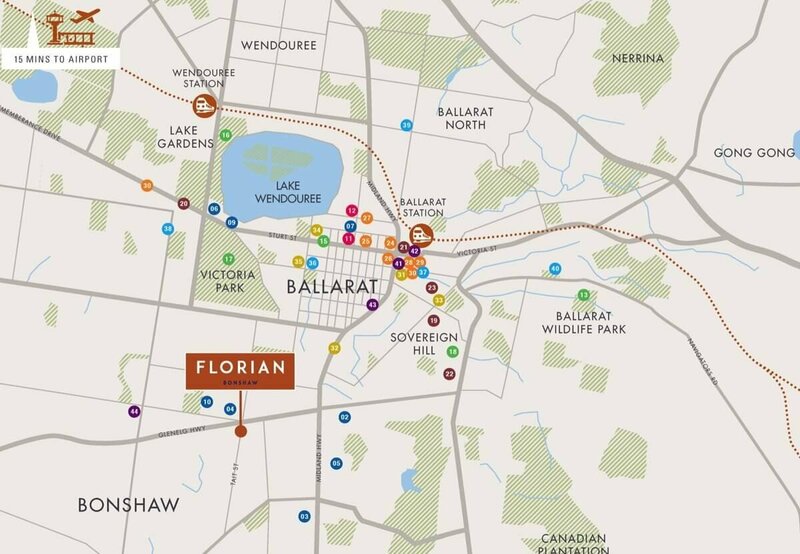 Florian is ideally located within easy reach of Melbourne, just a 1 hour and 20 minute commute away. View the latest stage releases and available lots on our interactive map. View the latest stage releases and view more detailed information on each release. 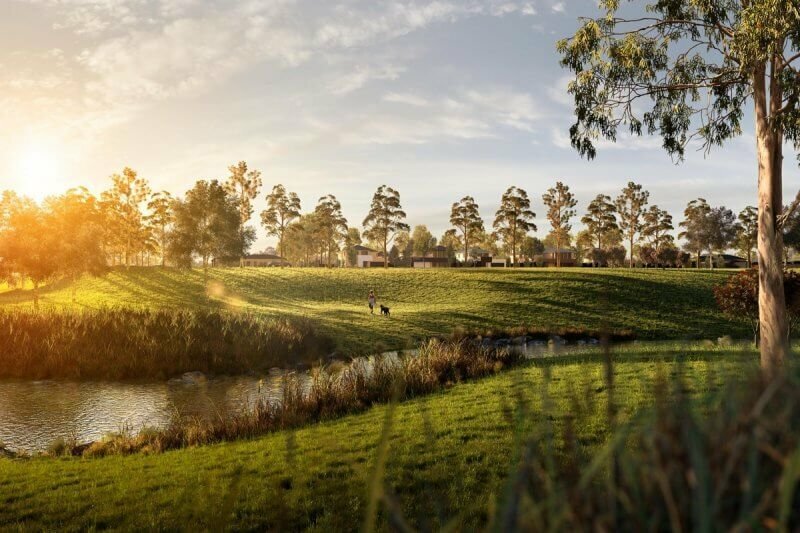 Stay connected to the local community and all the latest new from Florian Bonshaw.